IDC estimates that more than 70% of organizations have a cloud‑first application deployment strategy to align with Digital Transformation initiatives. However, IT leaders are discovering that default data protection schemes are not as robust as they desire. 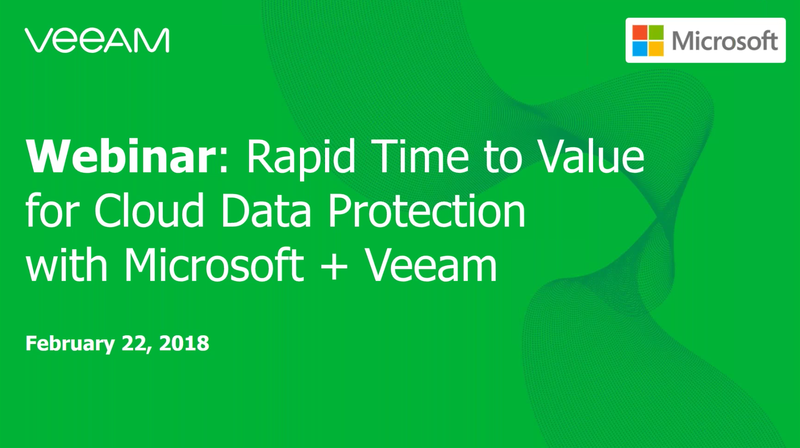 As a result, many are turning to Veeam® to provide the necessary data management and protection policies to align with business needs.